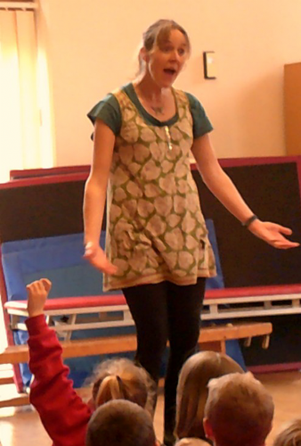 This week the children had a very inspiring talk given by Katharine Lowrie. Katharine, and her husband David, ran the length of South America—6,500 miles! Katherine is an Ecologist and her passion for the environment led her to achieve this amazing feat, to raise money for environmental charities, and to raise awareness of environmental issues on their journey. Katherine and David met local people, visited schools and universities, as well as carrying out surveys related to native wildlife. During the talk the chil-dren saw photos and videos of the run, and the equipment that they needed on their expe-dition. The children, and staff, were completely inspired by Katharine’s talk, both in terms of their achievement and the environmental message she conveyed. We would all like to say a big thank you! Benji and Tommy Traill must be very proud of their aunt and uncle! 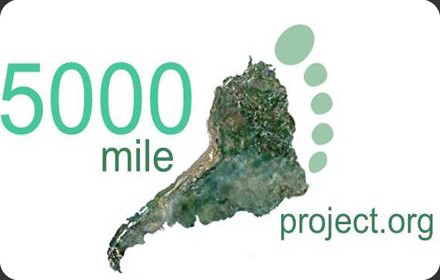 For more information about this amazing adventure you can go to www.5000mileproject.org or look up 5000mileproject on Facebook.